The Best Gardens Start with Altiere's & CBS Topsoils Sales & Special Promotions! 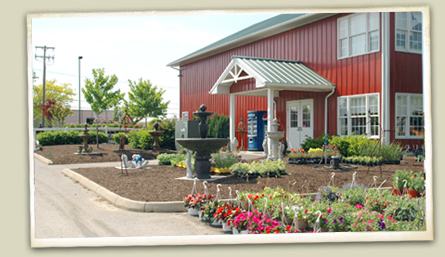 At Altiere’s, we always want your home or garden to look its absolute best! That’s why we constantly offer discounts and special promotions. Check this page often or follow us on Facebook to find the best seasonal deals.